In need of a spacious SUV that delivers on luxury, interior space, and performance? Then you’ll want to compare the 2019 Acura MDX vs. BMW X5. Both of these vehicles deliver and the features and specs that families need, but only one can be your next choice. We’ll help you make your decision. The Acura MDX also features sport seats with a premium leather-trimmed interior, standard heating and ventilated seating depending on the package, tri-zone automatic climate control with humidity control and air filtration, and GPS-Linked climate control on top four trims. Acura vs BMW: Which SUV Will You Choose? 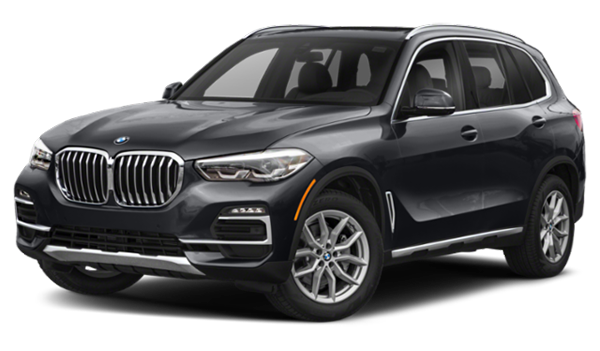 Now that you’ve compared the Acura MDX vs. BMW X5, do you agree that the MDX is the smarter buy for your family’s next vehicle? 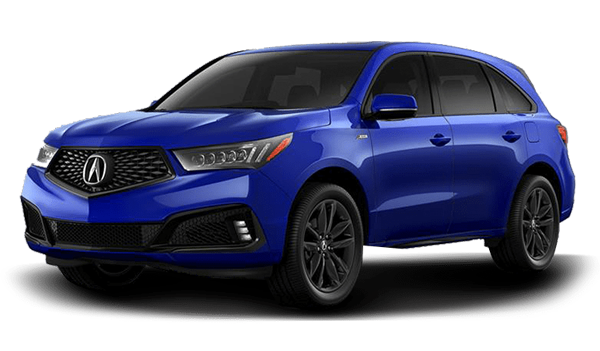 Take a look at our MDX inventory and available MDX lease offers before visiting our Milford showroom for a test drive. Contact us with any questions before your visit.